Such cycles occur once every eleven years. 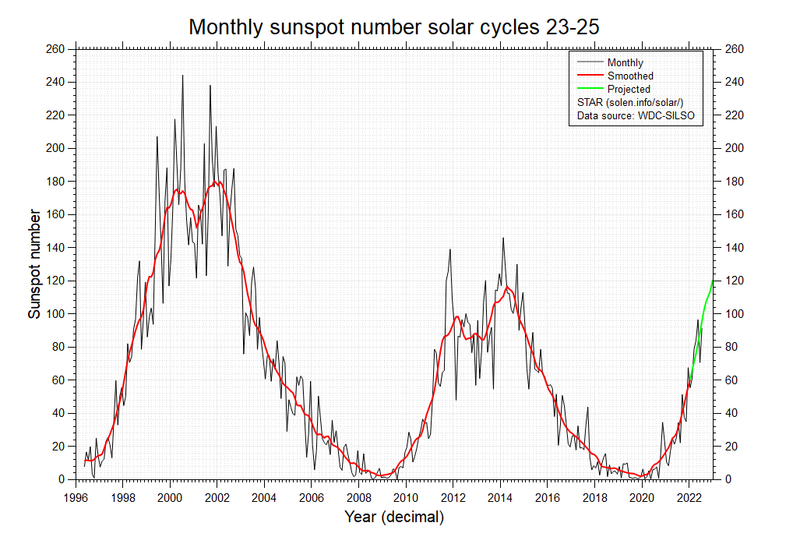 During that time, the number of sunspots rises to what is known as the “solar maximum,” which then creates more flares. That can also lead to more extreme weather events on Earth. By understanding those trends, scientists can better understand and plan for space weather. It will also help them better predict any extreme events such weather may cause. That is important because, while space weather can interrupt electronics, communications, aviation, and satellite systems all over Earth, it is hard to predict. That is where the new study comes in. “We analyzed the last five solar maxima and found that although the overall likelihood of more extreme events varied from one solar maximum to another, there is an underlying pattern to their likelihood, which does not change,” said lead author Sandra Chapman, a professor from the University of Warwick, according to Phys.org. Beyond better predictions, the study is interesting because it shows the sun’s activity is not completely random. Earth’s near‐space plasma environment is highly dynamic, with its own space weather. Space weather impacts include electrical power loss, aviation disruption, interrupted communications, and disturbance to satellite systems. The drivers of space weather, the sun and solar wind, and the response seen at Earth have now been almost continually monitored by ground‐ and space‐based observations over the last five solar cycles (more than 50 years). Each of the last five solar maxima has a different duration and peak activity level and as a consequence the climate of Earth’s space weather is also different at each solar maximum. We find that some aspects of the space weather climate are in fact reproducible; they can be inferred from that of previous solar maxima. This may help understand the behavior of future solar maxima. Interesting, but I thought all weather science was closed? After all, the un says the sun is not variable, and has a constant flux towards the earth. Unlike the rest of our system, which have a variable flux. That the astronauts have to live in a lead container all day or die of radiation burns, and nothing could survive on Mars or the moon, but floating cities on Venus are in order. Hmm? But a request for more money? Deeper pockets? Yup. 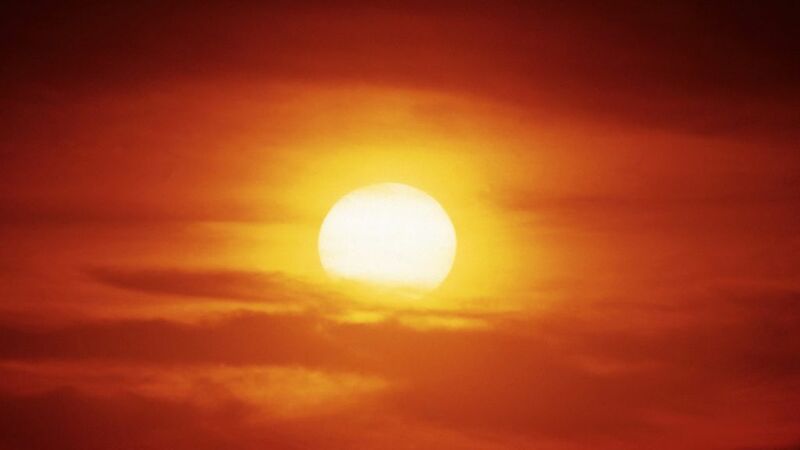 Weather: the state of the atmosphere at a place and time as regards heat, dryness, sunshine, wind, rain, etc. Space ‘weather’ is stupid. Find a better name.